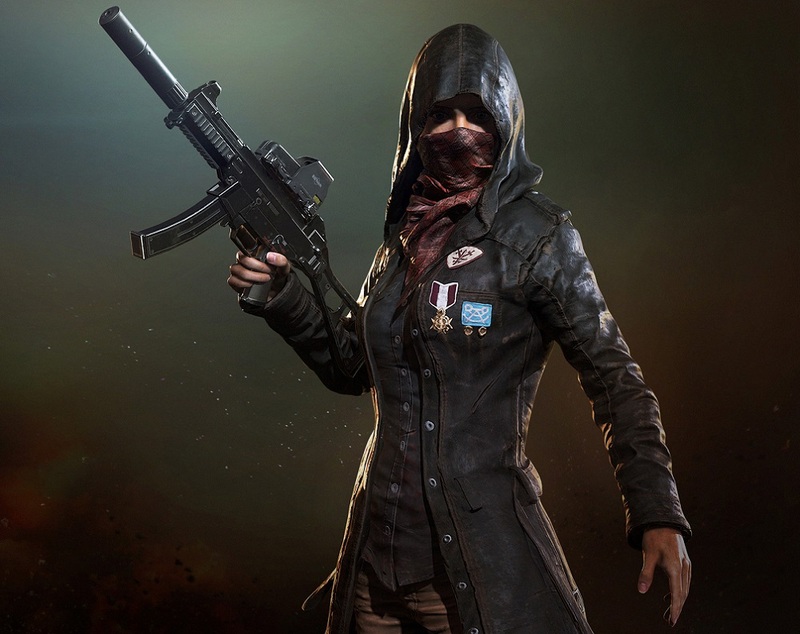 Over on the official Steam page for Battle Royale pioneer PlayerUnknown's Battlegrounds, a community update reports that arrests have been made as part of developer Bluehole's continuing efforts to crack down on in-game hacking and/or cheating. In the statement, PUBG Corp reiterate their ongoing promise to impose severe penalities to groups who create unauthorised coding tools and hacking programs for the popular MMO shooter, going as far as to name some of the fifteen suspects who have recently been arrested and fined for doing so. "15 major suspects including 'OMG', 'FL', '火狐', '须弥' and '炎黄' were arrested for developing hack programs, hosting marketplaces for hack programs, and brokering transactions". reads a statement from local investigative authorities. "Currently the suspects have been fined approximately 30mil RNB ($5.1mil USD). Other suspects related to this case are still being investigated". That's a lot of moolah to pay up for enabling players to win rounds in a video game. No doubt Bluehole, Microsoft and all other parties invested in PUBG's success are hoping that these serious repercussions will prevent further groups from creating and selling their own game-breaking software. PUBG Corp goes on to state that, more often than not, cheat software comes loaded with Trojans and other viruses, and encourages the PUBG community not to download any unofficial programs related to the game. You can read the full statement at the link below.